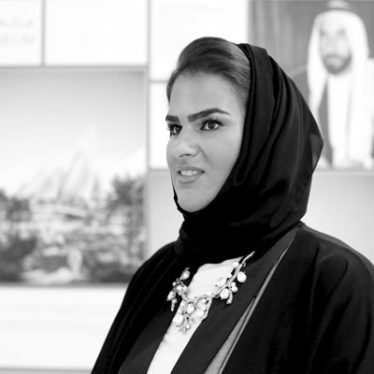 Salama al Shamsi (United Arab Emirates) is the Zayed National Museum Programme Manager. Her main role is to manage both the build and design aspect of this museum, which is currently in development. At the same time, she works on the development of the permanent collection of the museum, the production of exhibitions, and gives public talks and workshops to deliver the mission and vision of the museum.